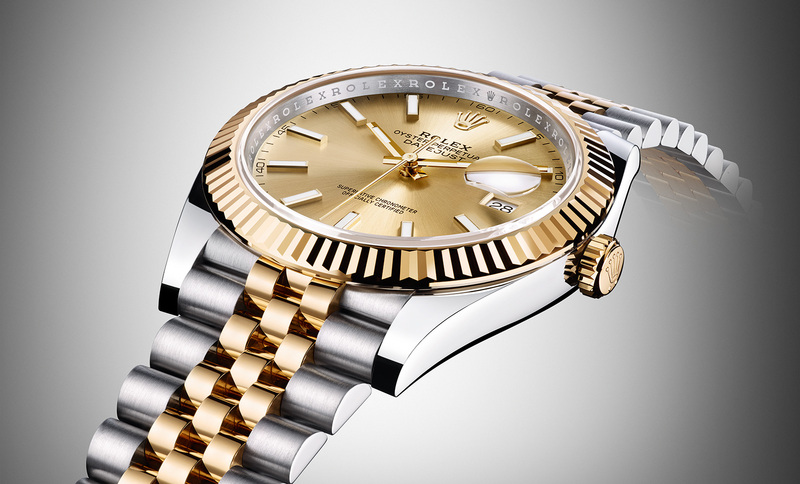 Rolex gives the classic Datejust a minor facelift, but a major technical revamp with a brand new movement. 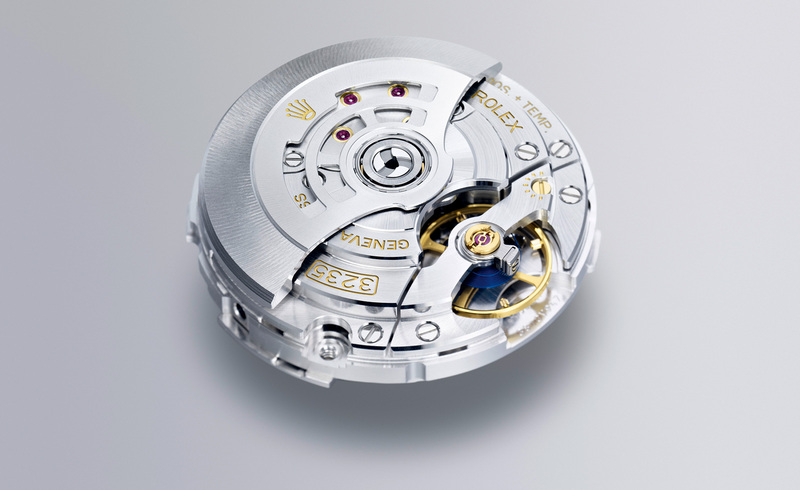 Like it did last year with the Day-Date 40, Rolex has given a decades old, and perhaps old fashioned, classic a movement fit for the 21st century. 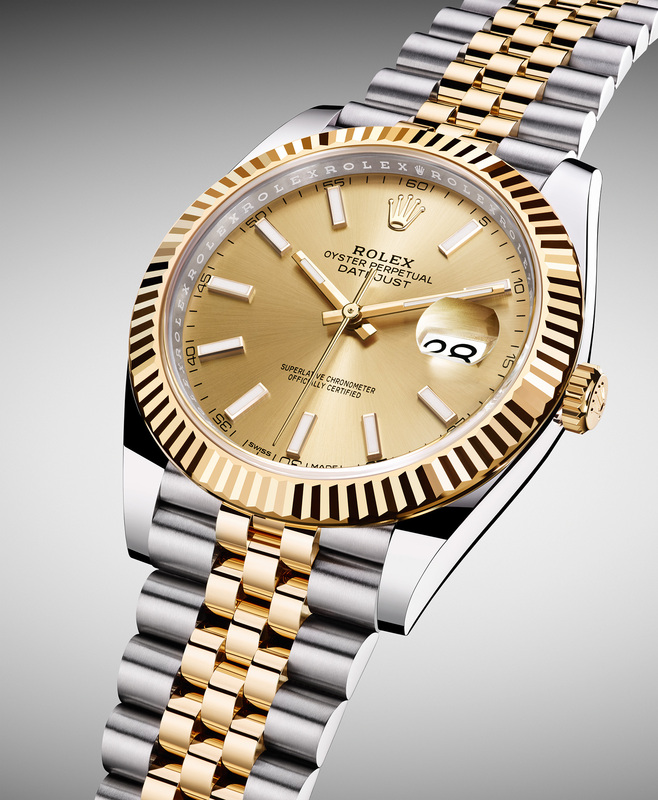 By far the most popular men’s Rolex wristwatch ever, the Datejust is now powered by the calibre 3235, a new generation movement that will run better for longer, as well as being more user friendly. The new Datejust 41 retains the traditional, conservative look typical of the model and is offered in the same traditional guises. With a stainless steel case measuring 41 mm in diameter, it’s available with either a Jubilee bracelet with a fluted bezel, or the slightly sportier Oyster bracelet and domed, smooth bezel. 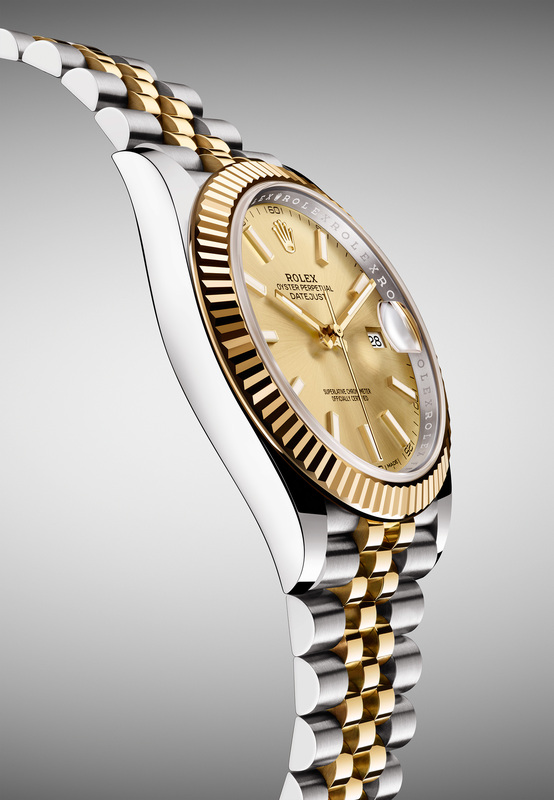 And for now the Datejust 41 is only offered in Rolesor – a two-tone combination of steel and gold (either yellow or Everose). It shares many features with the calibre 3255 that made its debut in the Day-Date 40 last year. That includes conveniences like a 70-hour power reserve, boosted by the optimised gear train and thin-walled barrel that stores a larger mainspring. More prosaic are features like a date that can be set at any time of the day, and redesigned keyless works that make setting and winding easier. Less visible but equally important is the Chronergy escapement that is 15 percent more efficient than a conventional escapement thanks to high-precision, skeletonised components made by electroforming. 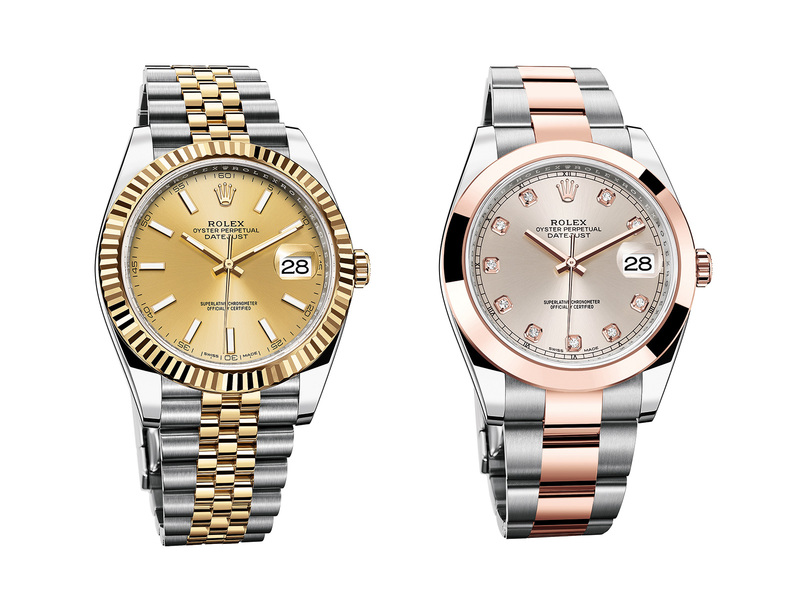 The Datejust 41 is an addition to the Datejust line, while the similar Datejust II (which is powered by the previous generation movement) remains in the catalogue, though odds are the new Datejust will eventually succeed the old one.